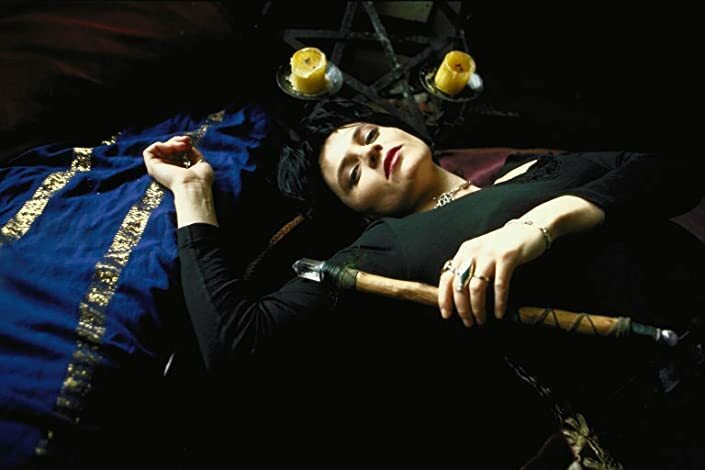 ¶ Wendy Rule is an Australian musical artist. She was born in Sydney, but now lives in Melbourne. ¶ She performs regularly, and has also toured the USA and Europe. Australian Visionary Songstress Wendy Rule creates beautifully deep and transformative music that draws on her love of the cycles of Nature and the depth of the emotions. 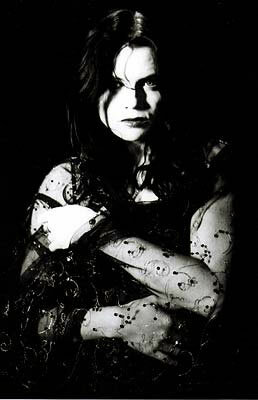 ¶ Third album for the critically acclaimed singer/songwriter, recorded with her live band The Parallel Dream. Featuring several songs from the theatrical production 'An Underworld' in which Rule performed as well as conceived and produced. A unique, rewarding record, even more adventurous than 'Zero' and 'Deity'. 13 tracks including, 'Dissolve', 'Entropy' and 'Slow Down'. Standard jewel case. 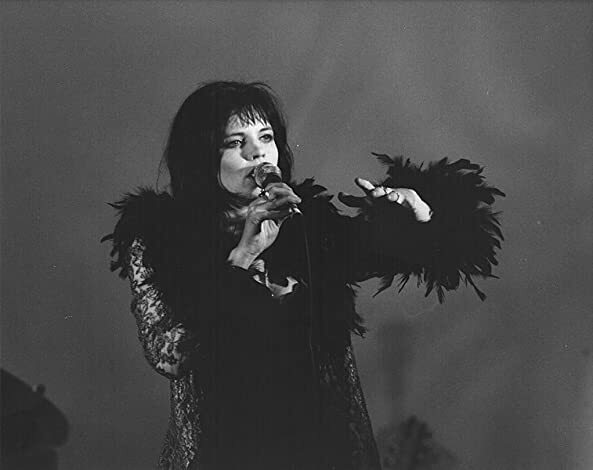 ¶ While I've never really heard Wendy's CD I have heard her music live. I dissagree with the person above who said that the CD was more for gothic kids. 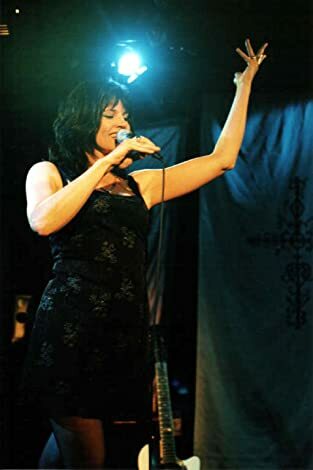 ¶ If you listen to the lyrics she weaves stories into her music that are enchanting, stories of heros, and Gods and Goddesses, and loves and losses, and reflections that Wendy has had on points in her life. 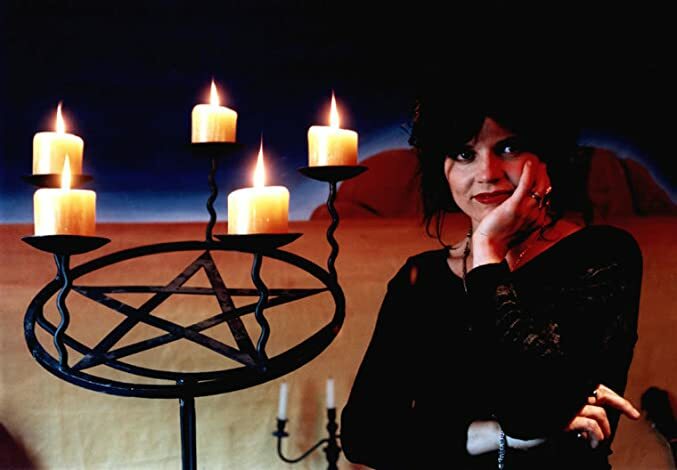 ¶ If you love mythology, are Pagan, or just enjoy some good soothing music I reccomend Wendy Rule's CD's. All of them. Her lyrics are insightful, her music simplly enchanting, her voice soothing. ¶ The moment that I first listened to her I was simply in love. I was spellbound. ¶ On World Between Worlds, Wendy Rule’s beautifully dark soundscapes guide us into an Otherworldy realm of Celtic myth and mystery. 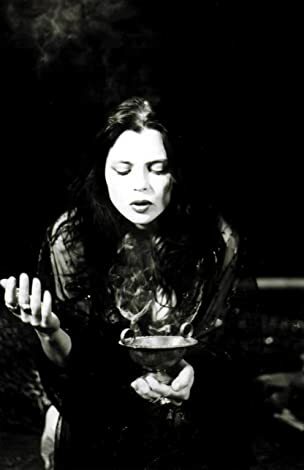 Exploring the deep, healing qualities of the underworld with songs such as Singing to the Bones and Slow Down, the album is a meditative journey into the full spectrum of human emotion. Highlighting the intricate layers of Wendy’s voice, and the gorgeous cello of Rachel Samuel, World Between Worlds is an important album, offering an insight into the complex wisdom of Pagan philosophy. ¶ The latest release from Australia's renowned Visionary Chanteuse is a gorgeous union of beautifully orchestrated melodies, tender and insightful lyrics, and of course, Wendy's incredible voice. Guided by Venus takes us on a deeply personal journey through the world of Love. From the epic title track, which sets us reeling on a stormy sea, to the joyful ' Radiate' (written for Wendy's son) the album celebrates the full spectrum of emotion that only the Goddess of Love can invoke. At times dreamy and lush, at others pure and stripped back, this beautiful collection of songs is proof that Wendy Rule continues to evolve and deliver her truly unique talent.